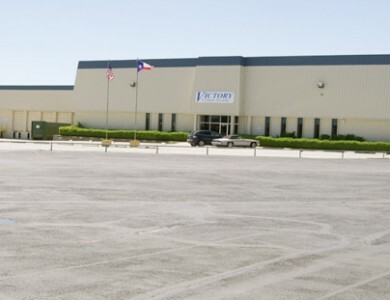 Located in south Fort Worth within a mile of I-35, 9332 Southwest Drive is a 62,670 SF warehouse building. 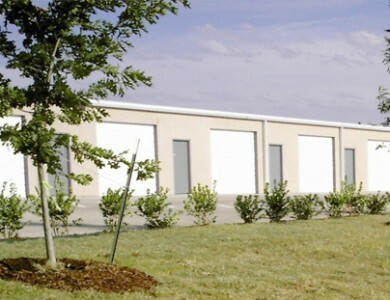 The building is ideal for light manufacturing or warehouse/distribution with a clear height of eighteen feet, five dock high doors, and four grade level door. 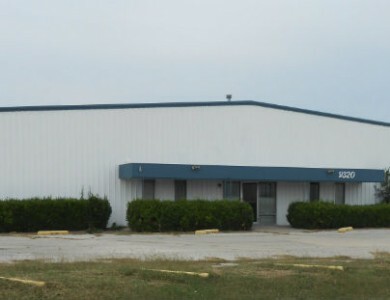 The zoning for the building is “I”, which is for light industrial, allowing for light manufacturing.